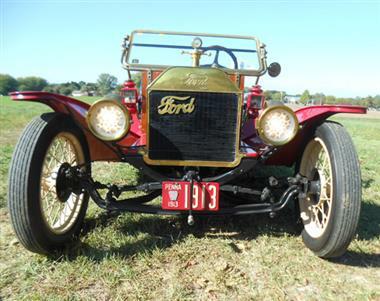 1913 Ford Other in St. Cloud, FL for sale. Ford Speedster Frontenac. 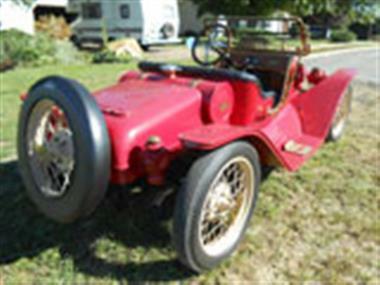 <br>Speedster is a built car finished in 1996 built on 1926 chassis with wire wheels using 1926 engine with model A crankshaft 190 cubic inches FRONTENAC head high lift camshaft header exhaust warford overdrive transmission ruckstell ball bearing rear with rocky mountain brakes . 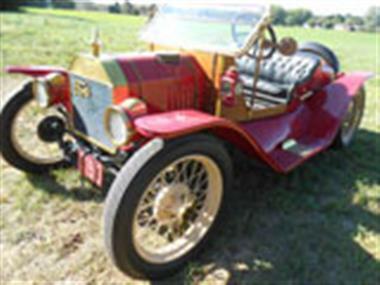 12 volt no fiberglass1913 parts include radiator lights fenders steering column turtle deck.seat is American la france fire truck gas tank is dodge. 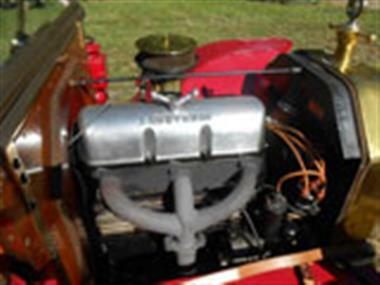 lots of handmade brassspeedster is located in rising sun Maryland call for any questions1 407 957 5032 best come and look before you buy.